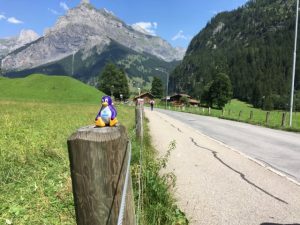 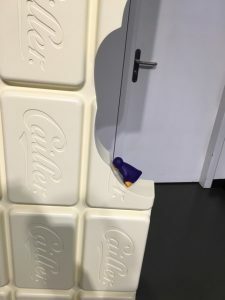 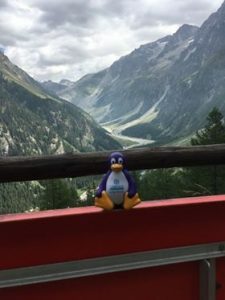 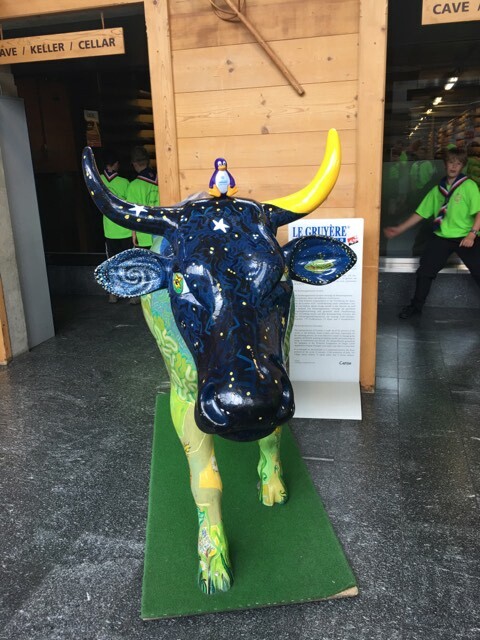 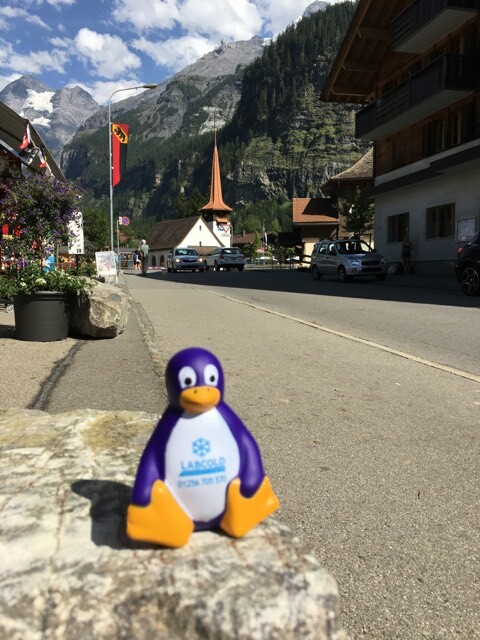 The lucky Labcold penguin made a trip to Kandersteg in Switzerland and made sure that it enjoyed everything that Switzerland had to offer. Which was a tastey treat and as it was so near Gruyères it would be rude not to pop in to the cheese museum. Then there was the stunning beauty of Kanderteg, high-altitude village in the Bernese Oberland. 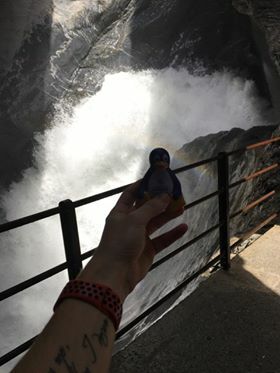 and the Trümmelbach Falls. 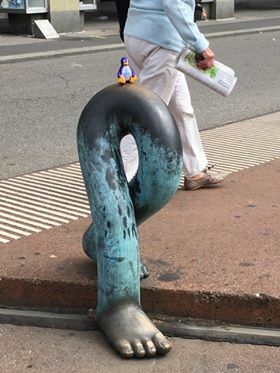 Ending up with a trip to Bern to see some pretty interesting street sculpture. Big thanks to Dan for the stunning photos, hope you had an awesome time – with all that chocolate who couldn’t?